I'll post a real news thread soon. just wanted to show you guys what I'm working on right now. 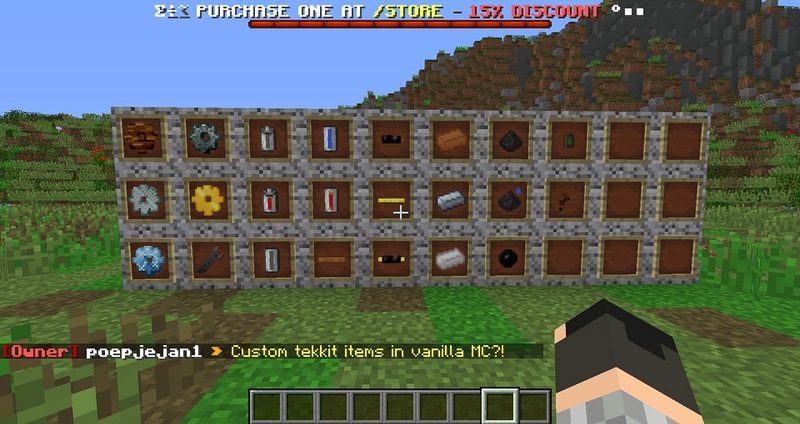 In a few weeks, you guys will see custom items and machines (mainly items/machines you see in Tekkit) being added to the survival server. 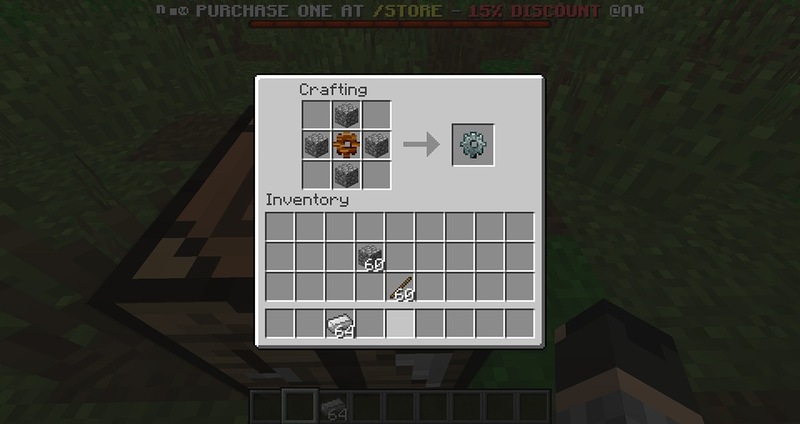 To see these items you will need to download the server resource pack (promted after joining) - the textures won't replace any of the existing items. More soon! But we won't need a different launcher or anything, right? @Blancch You don't need to download any special launcher to play survival, you only need to download the server resource pack just like you would on any other server that has a resource pack. Without the resource pack, you won't see the textures.